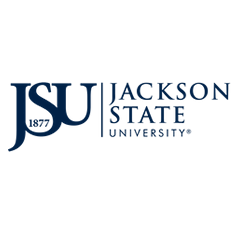 All international students that have been admitted to Jackson State University must obtain the appropriate visa before traveling to United States. International Programs Office will assist you in obtaining the necessary forms (I-20 or DS 2019) to apply for a visa to come into the United States. An F-1 student is a non-U.S. citizen who enrolled in a full-time course of study at a U.S. academic institution that has been designated by the DHS to offer courses of study to such students. A J-1 student is a non-U.S. citizen who is enrolled full-time in a non-degree prescribed course of study at an accredited educational institution.